The perfect budget-friendly gifts that will leave you with a little extra dough for that show you've been dying to see. Super soft tee for those that just can't quite stop singing about cows as white as milk. This vinyl decal will look perfect in your (way too small) apartment. 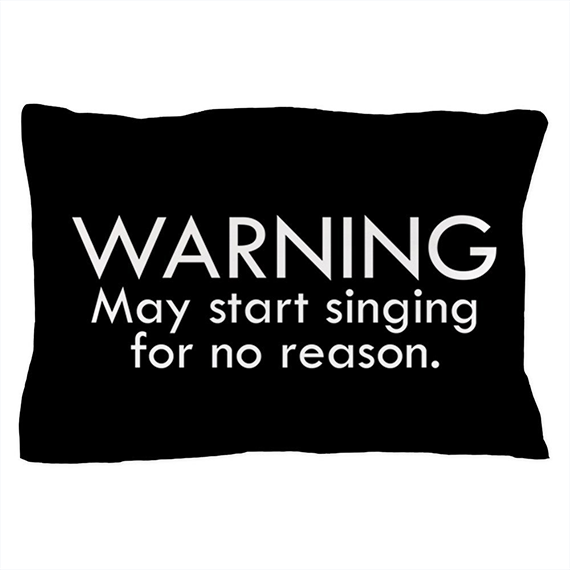 Turn your pillow into a statement piece that's also pretty accurate, TBH. You can't stop the beat in these just-the-right-amount-of-ridiculous socks. 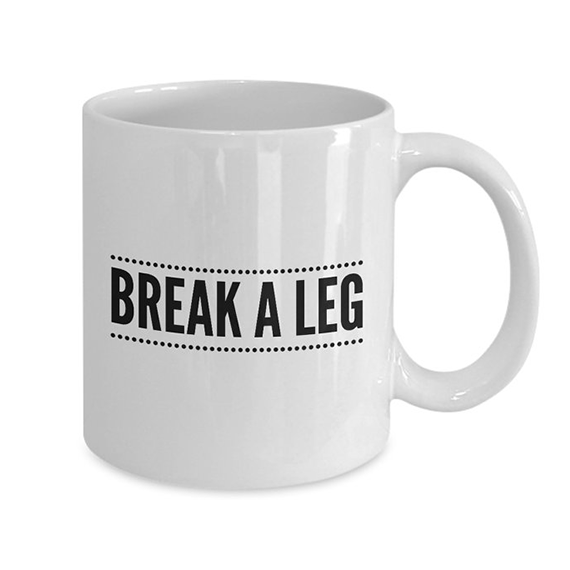 Break a leg, but don't break this mug! Good for strong coffee and throat coat tea. 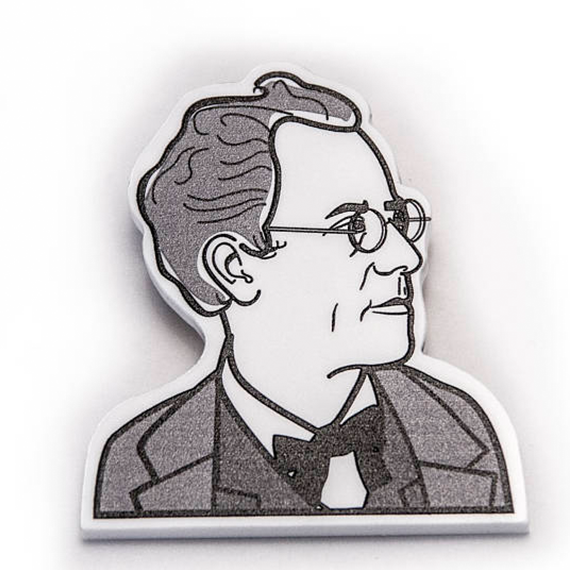 Wear it because you love Mahler, or because this pin is baller, duh. 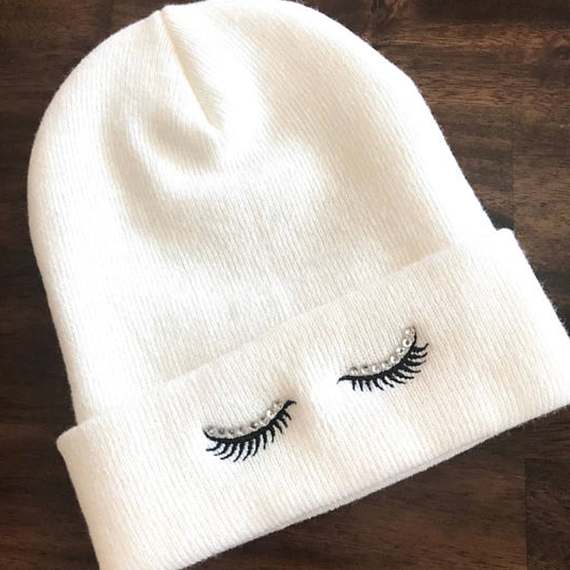 Just because it's cold out doesn't mean you can't look fabulous. Because dogs + Shakespeare = must-have. Don't miss out on this graphic print. This handmade strap is the perfect accessory for the budding musician in your life. Class it up with Shakespeare to show your Tinder date you're fancy, or something. This bluetooth speaker will make your neighbors beg you to turn off Sideshow. The hills are alive with this Sound of Music tee. Also, it's very soft. Your office may be a circus but at least your paperclips can be organized. Nothing says, "girls just want to have fun" like a vintage circus tote bag. Mozart's a classic, and so is this sassy pin. It'll look great on your denim jacket. I mean, haven't we all lost the Hamilton Lottery? Really this shirt is for solidarity. This canvas tote bag is sure to jazz up anyone's day. Pairs well with your jazziest playlist. A punny onesie for the future musician in your life. Pro tip: it comes in 7 colors. A great tote bag to fit everything you need for rehearsal (or life in general). For the Mrs. Lovett to your Sweeney, this candle goes well with a close shave. 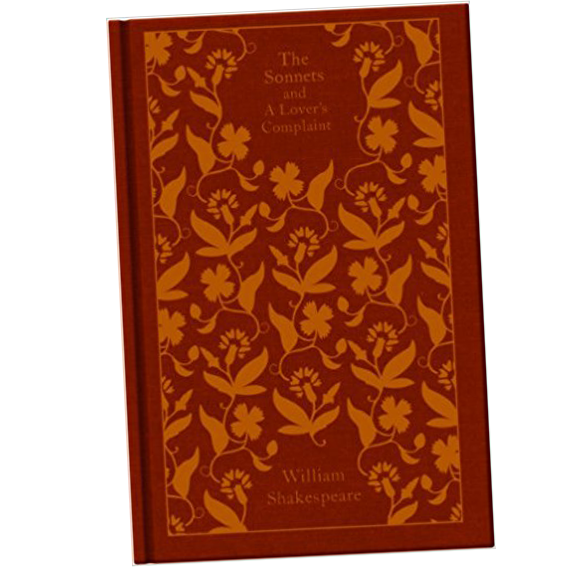 Say it with a sonnet with this clothbound classic. 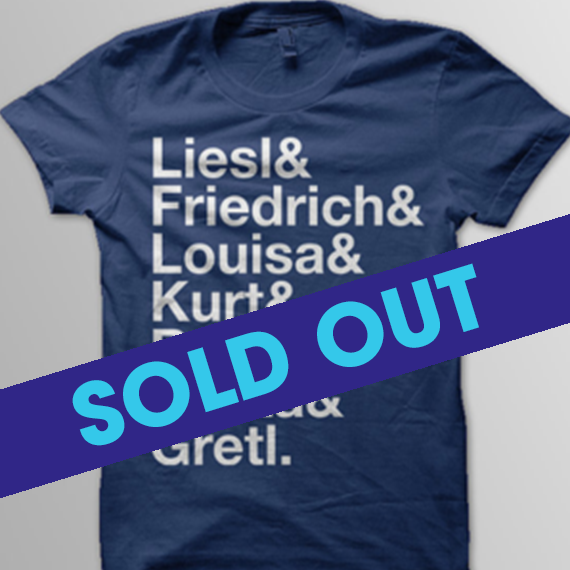 A rare vintage find for the classical musical lover, hurry before it's gone! A beautiful mug showing off the mechanics of the ever important spotlight. 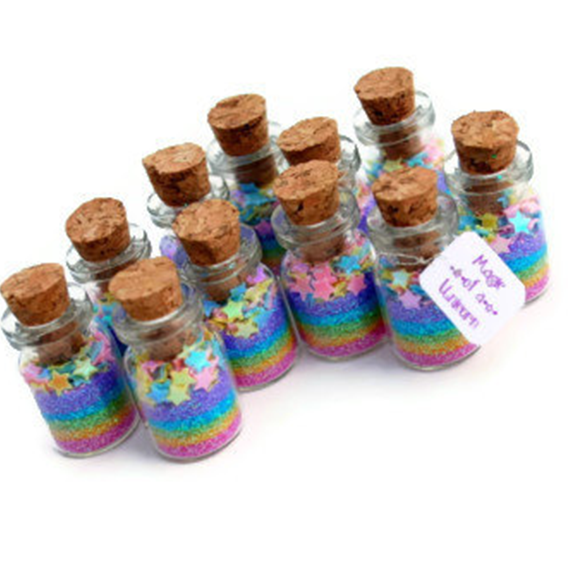 Cure your blues with a magical unicorn jar. If you love glitter - this is ideal.